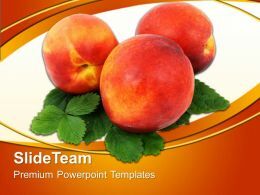 Microsoft PowerPoint Template and Background with apple milk corn flakes and measuring tape of the healthy food"
"Microsoft PowerPoint Template and Background with healthy lifestyle theme collage composed of different images"
"Microsoft PowerPoint Template and Background with a healthy woman running"
"Microsoft PowerPoint Template and Background with beautiful healthy lifestyle theme collage"
Presenting healthy lifestyle ppt slide. 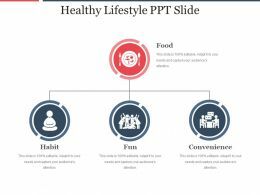 This is a healthy lifestyle ppt slide. This is a three stage process. 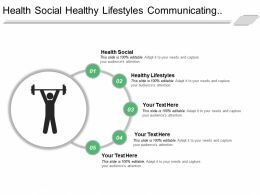 The stages in this process are food, habit, fun, convenience. 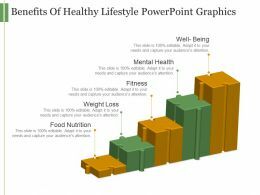 "Microsoft PowerPoint Template and Background with a healthy lifestyle concept diet and fitness"
"Microsoft PowerPoint Template and Background with healthy food for good health"
"Microsoft PowerPoint Template and Background with healthy lifestyle people diet healthy nutrition fruits"
"Microsoft PowerPoint Template and Background with healthy lifestyle woman with fresh citrus fruit of grapefruit"
"Microsoft PowerPoint Template and Background with healthy lifestyle concept pretty woman and apples"
"Microsoft PowerPoint Template and Background with a street sign with a healthy life theme"
"Microsoft PowerPoint Template and Background with running man with glowing red heart"
"Microsoft PowerPoint Template and Background with a signpost showing ten different ways to exercise for a healthy lifestyle"
"Microsoft PowerPoint Template and Background with Ever wonder if successful people really have a healthy well-being"